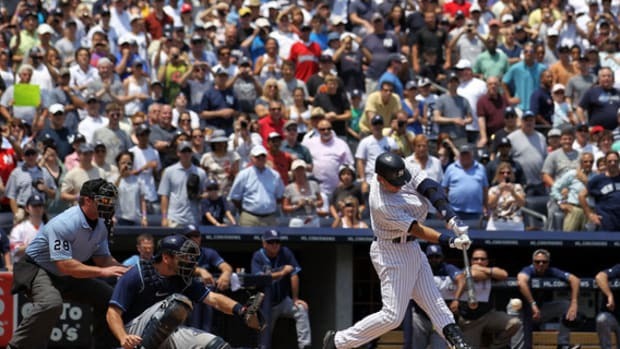 The end of the chase is finally near for Derek Jeter. 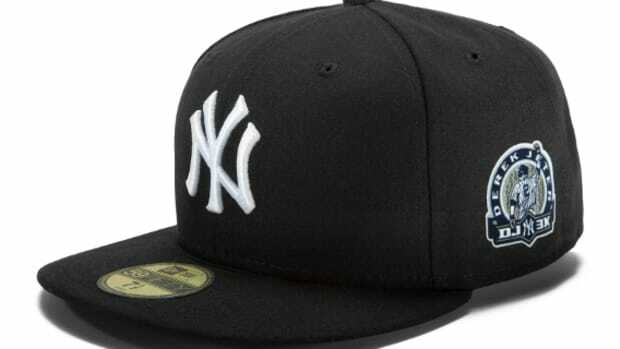 The Captain of New York Yankees will become the 28th member of baseball’s most storied group – those who reached 3,000 hits in their careers. 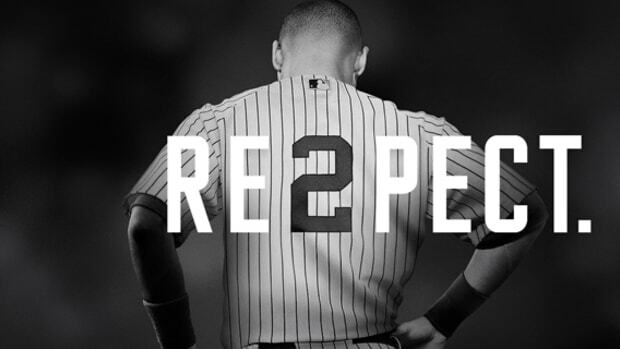 To put it into perspective, greats like Babe Ruth, Mickey Mantle, or even Joe DiMaggio achieved that benchmark. 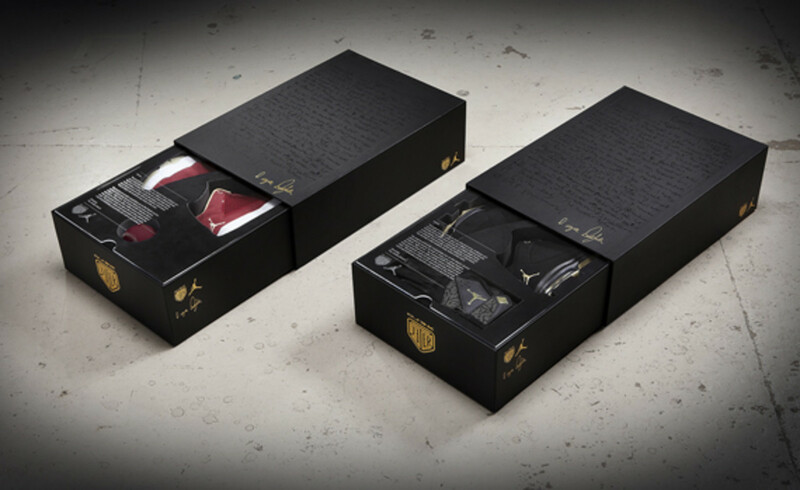 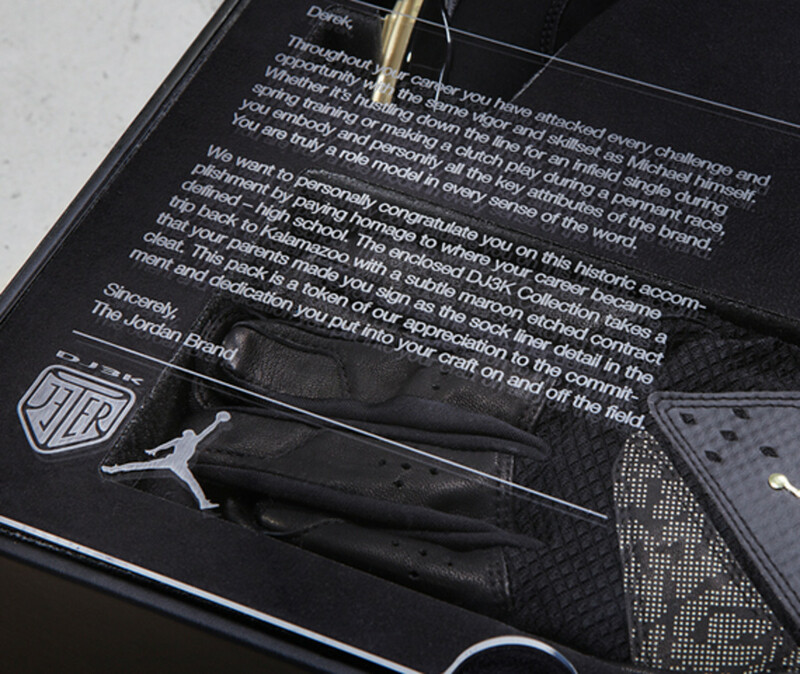 In celebration of this historic accomplishment, Jordan Brand designed the Jordan DJ3K Commemorative Collection. 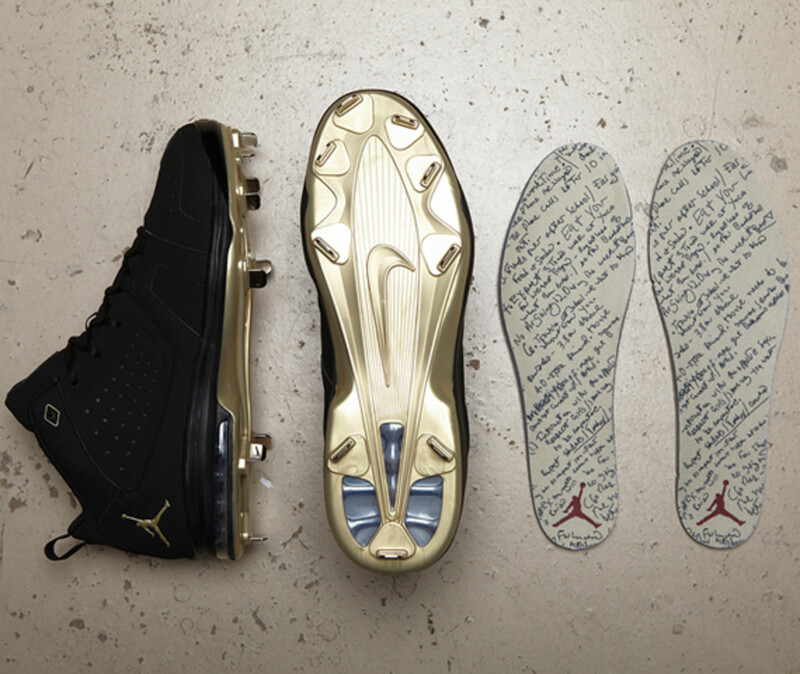 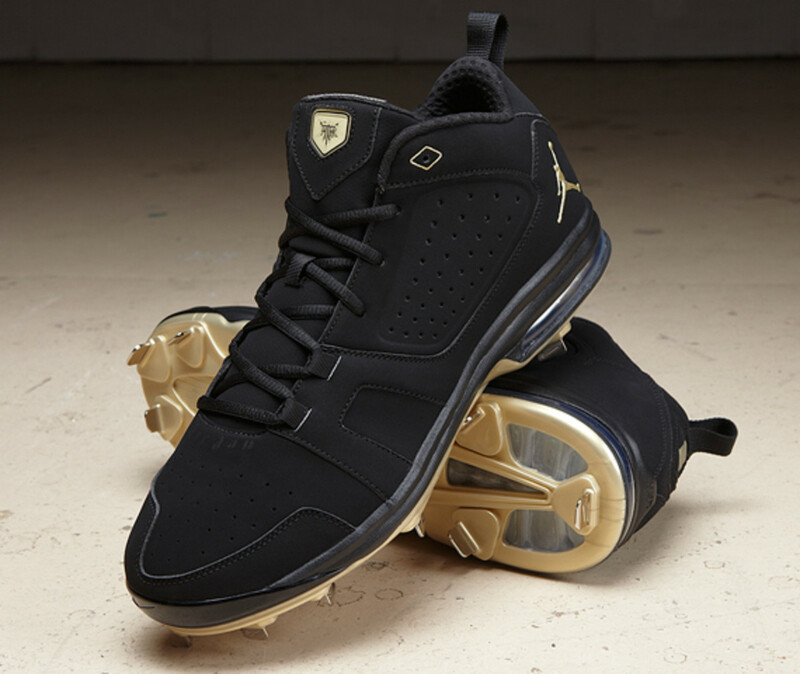 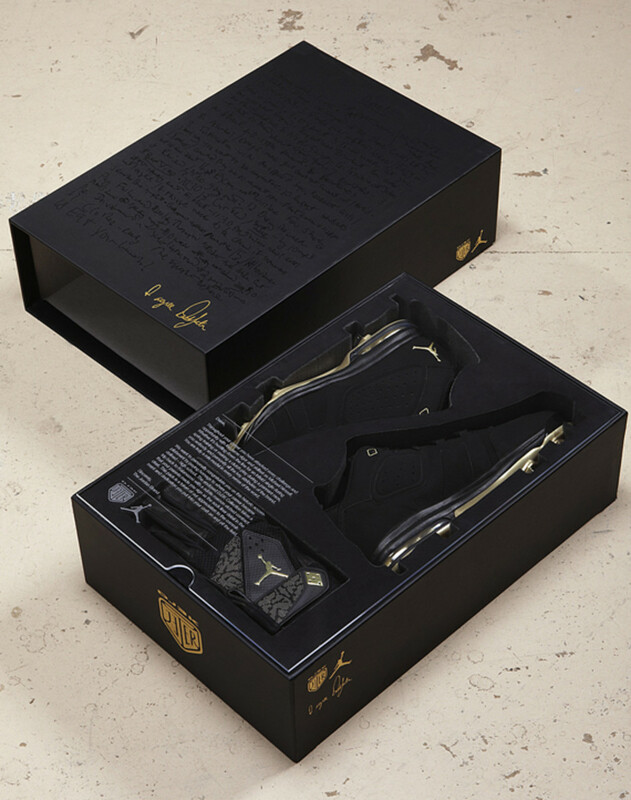 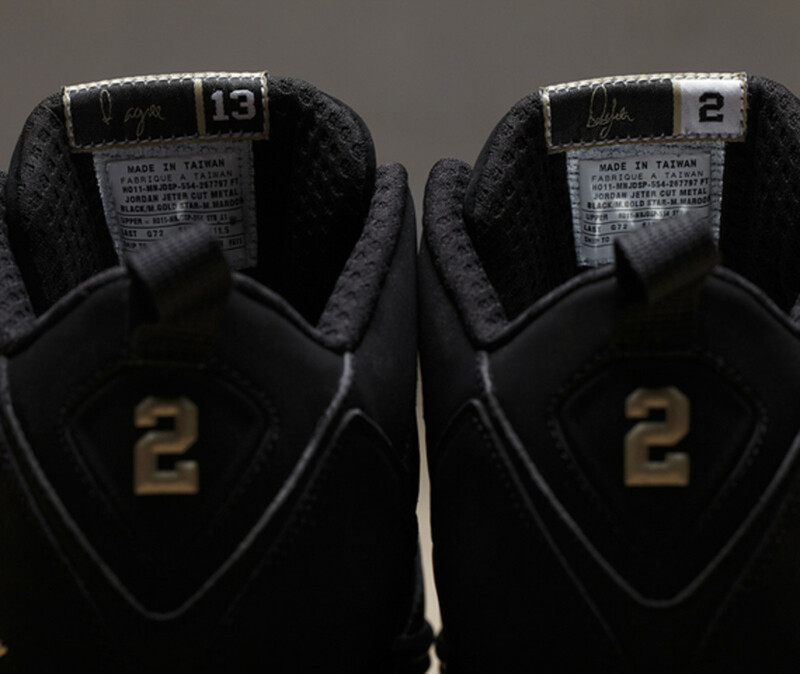 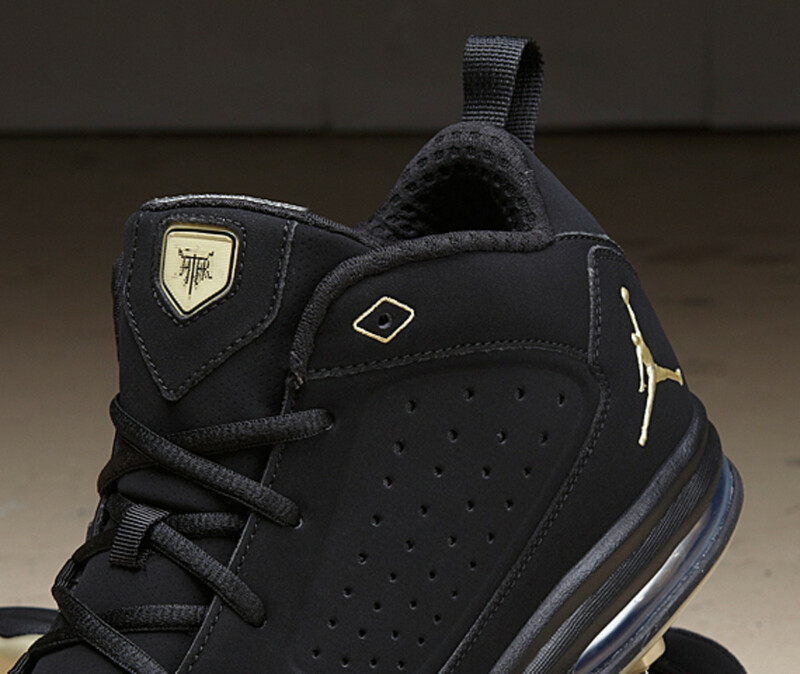 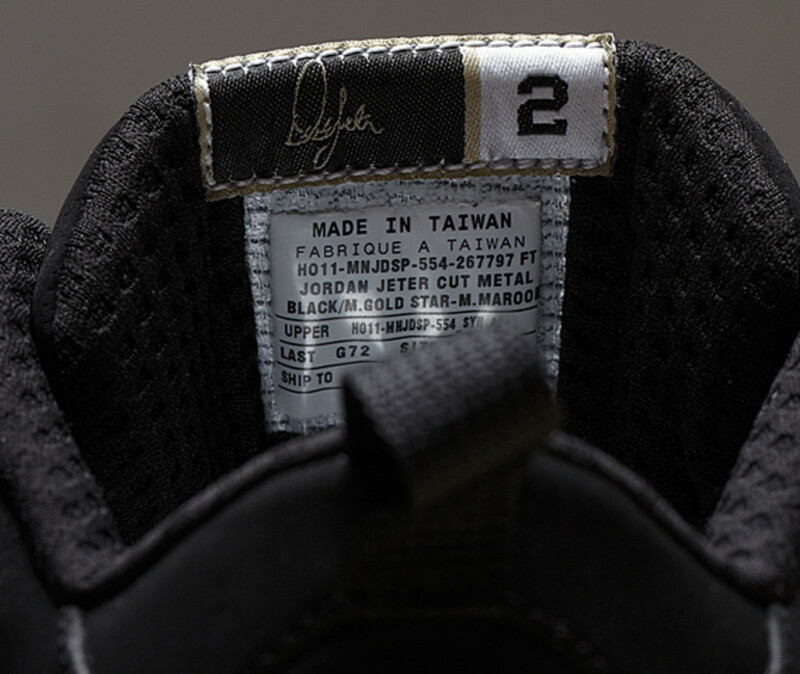 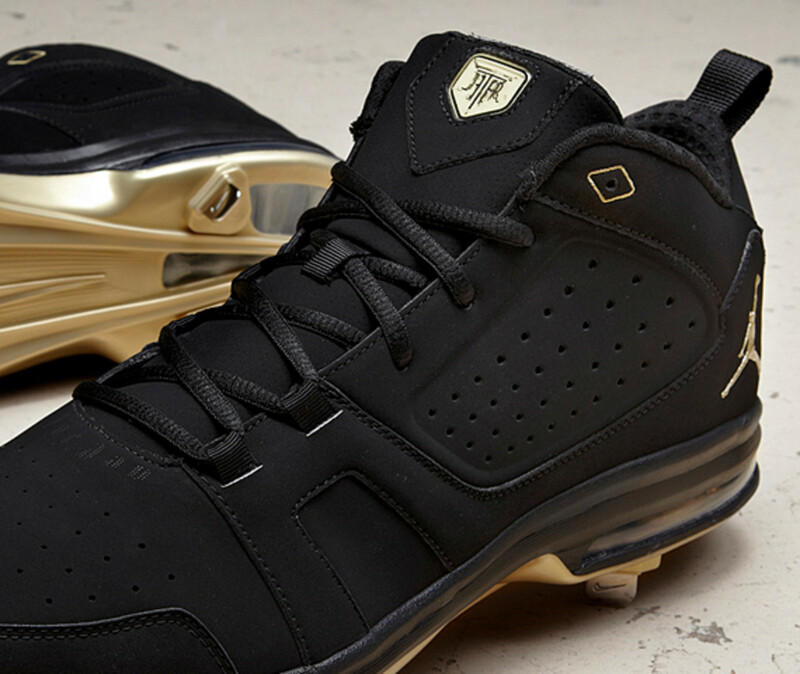 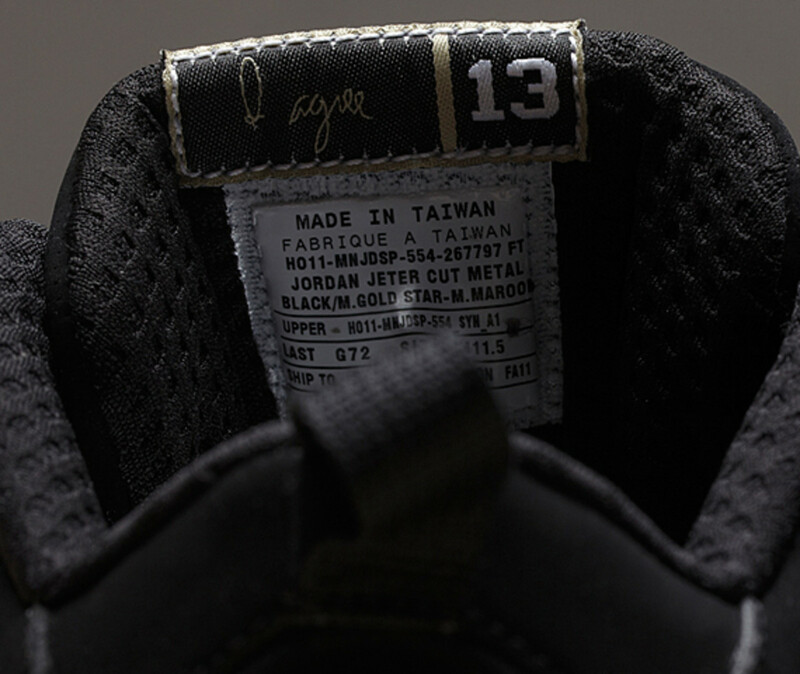 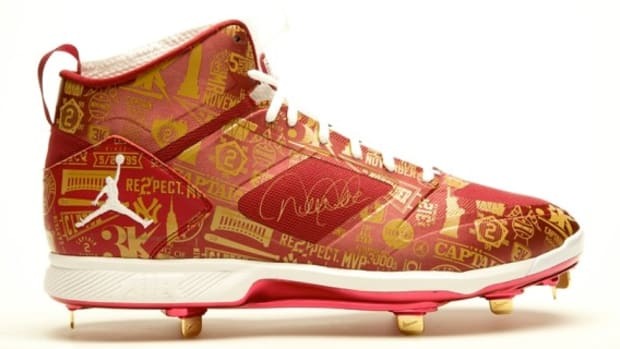 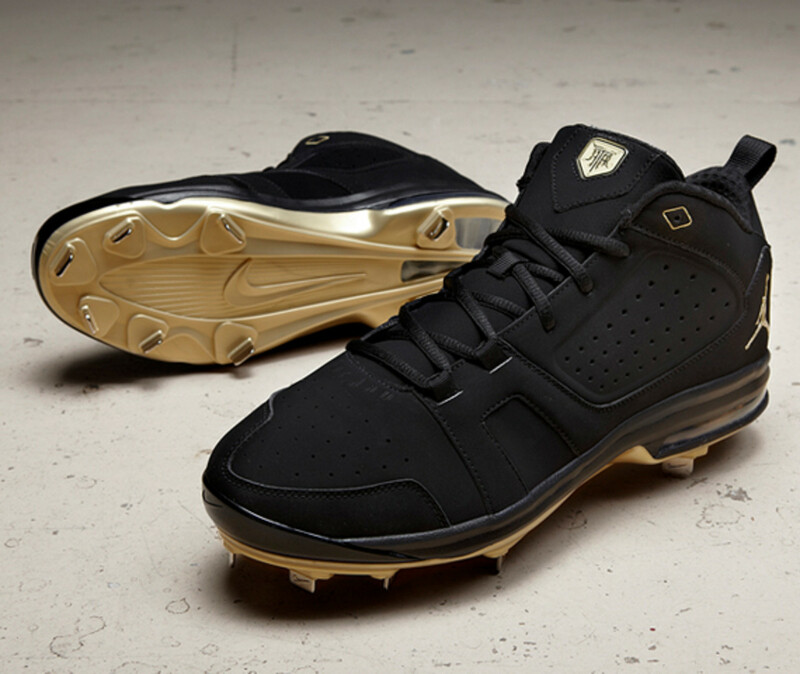 In it, a pair of Jeter Cut cleat in black with gold Jeter insignia, outsole, accents in light of his career. 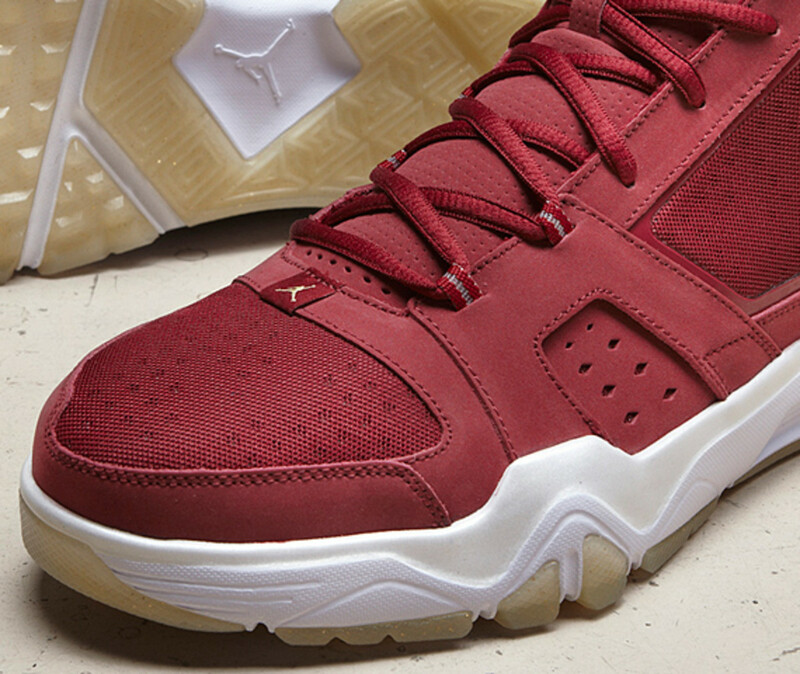 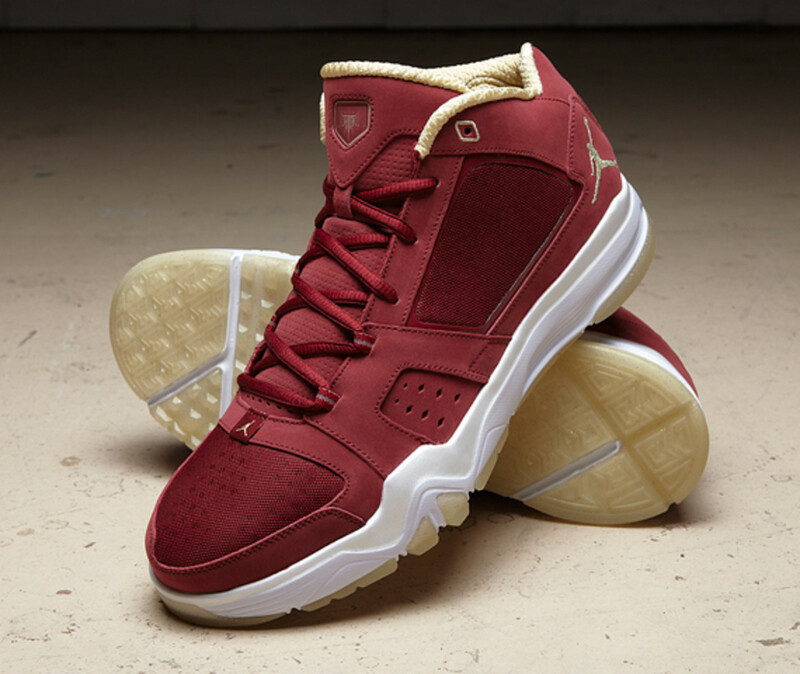 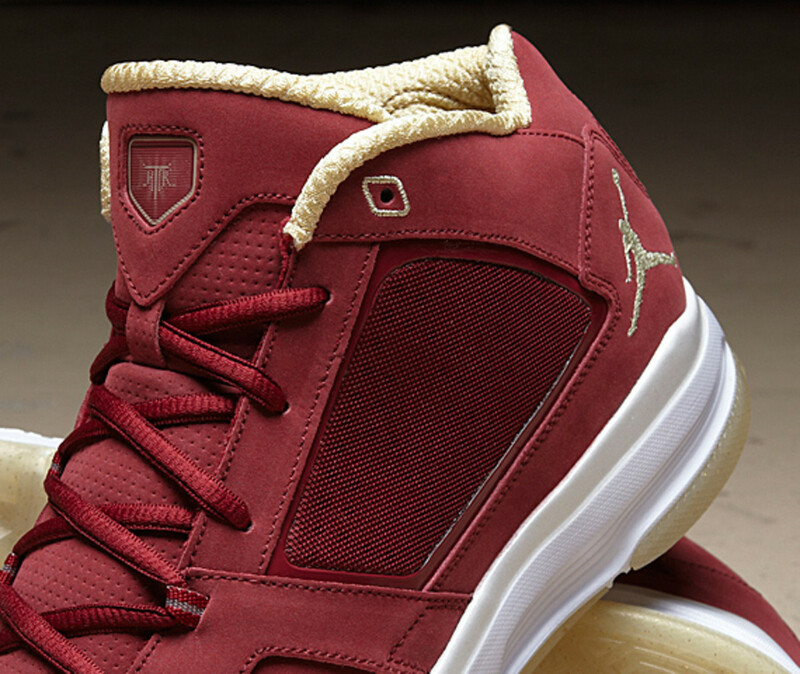 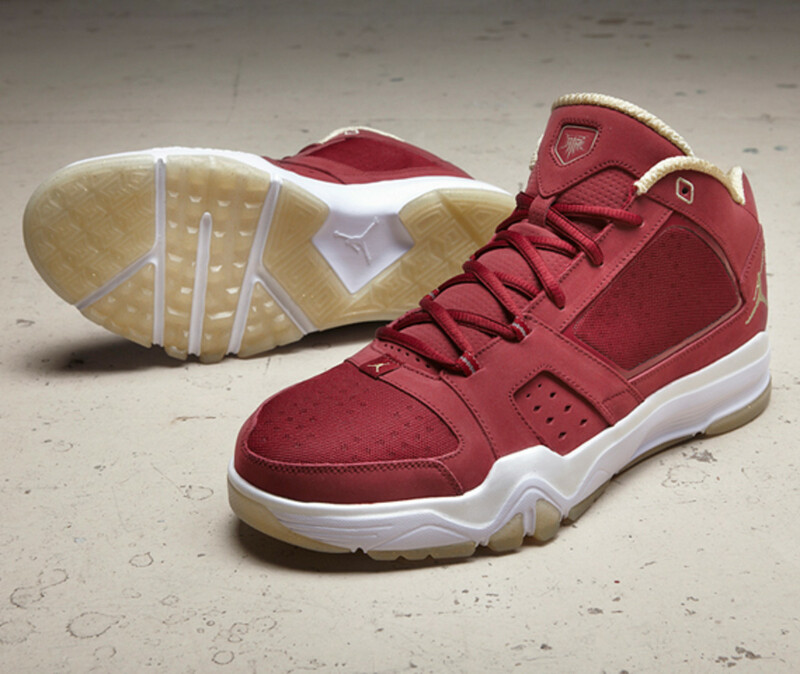 There is also the Jordan Jeter Cut trainer in deep maroon with clear rubber outsole. 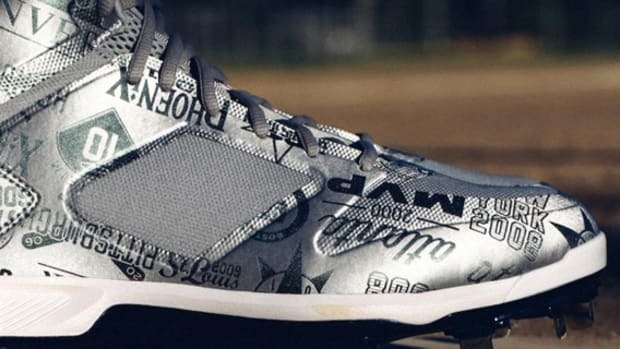 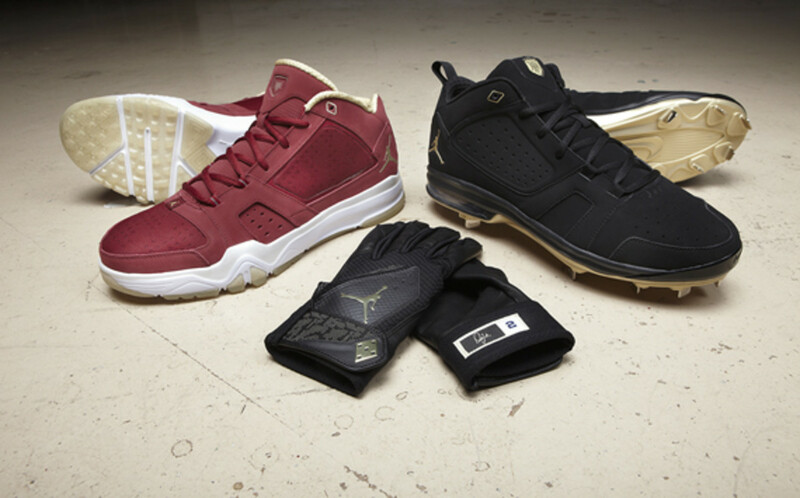 Jordan Brand’s 10th signature footwear for Derek Jeter, the special colorway is a tribute to Kalamazoo Central High School, where the future Hall of Fame inductee honed many of his skills. 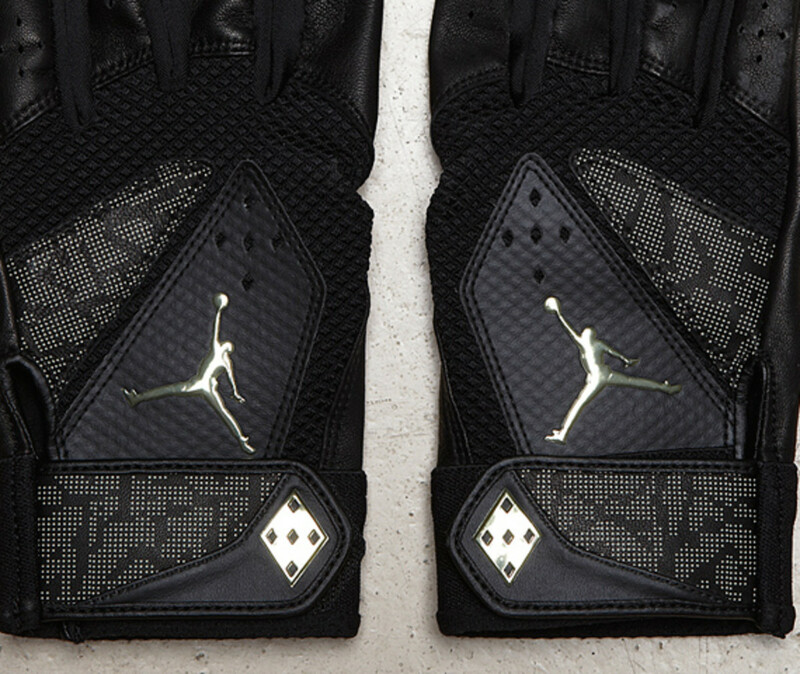 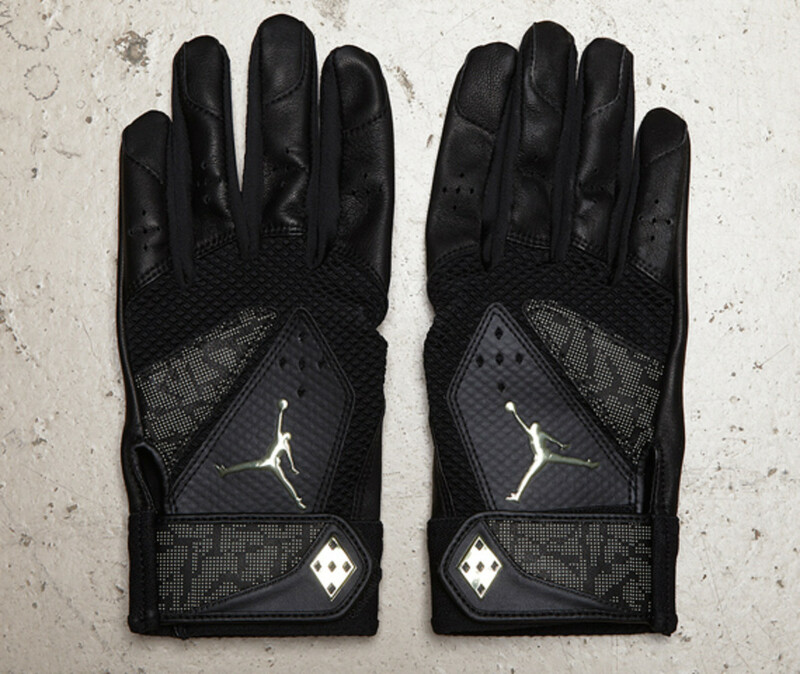 In addition, a pair of battling gloves in black with commemorative gold accents. 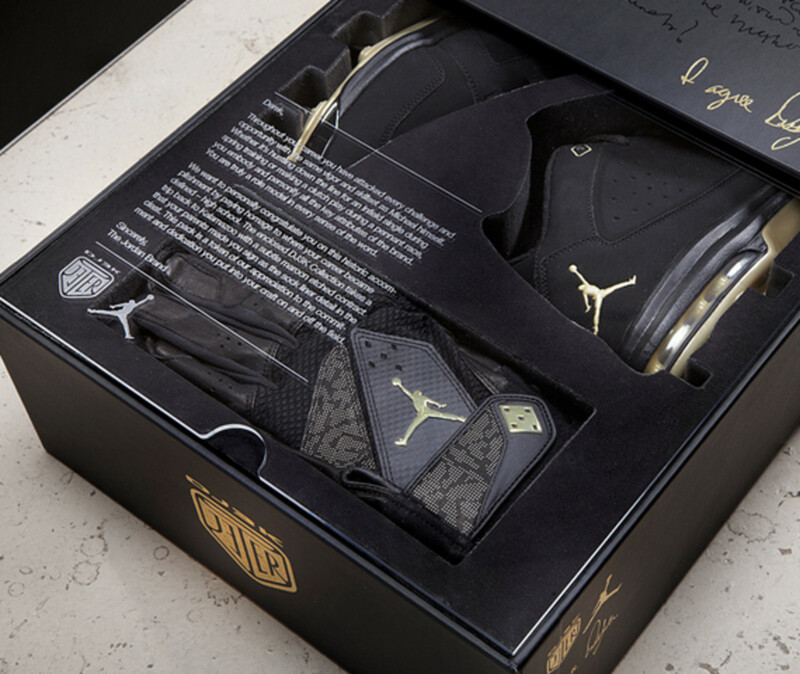 Last but certainly not least is the most important aspect of this special collection. 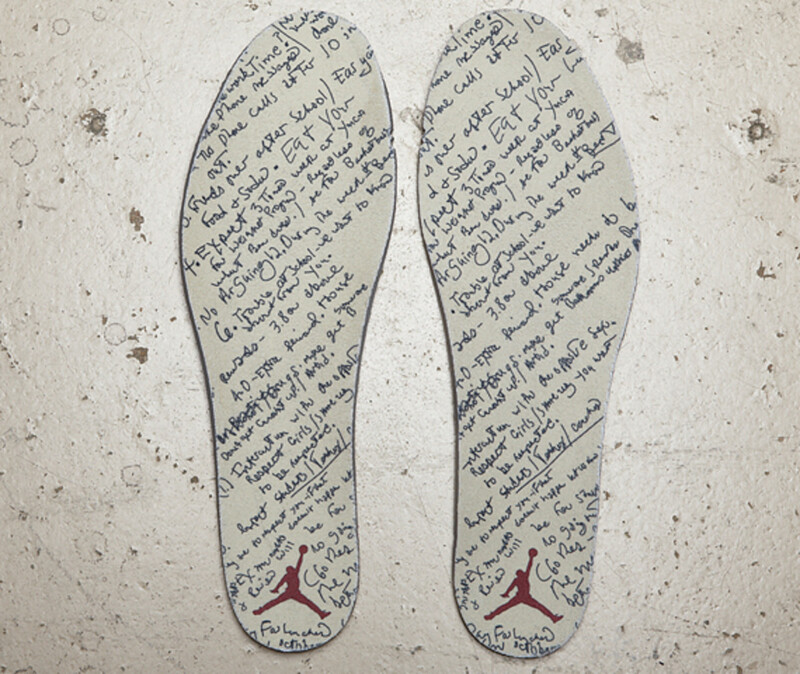 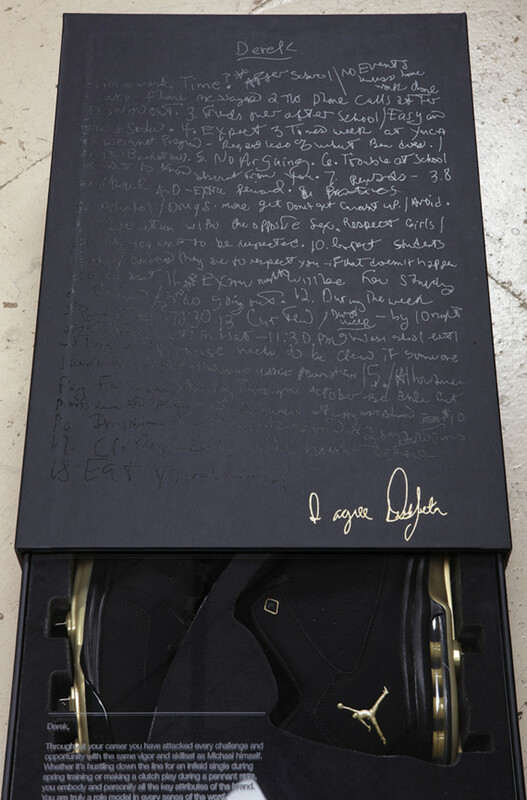 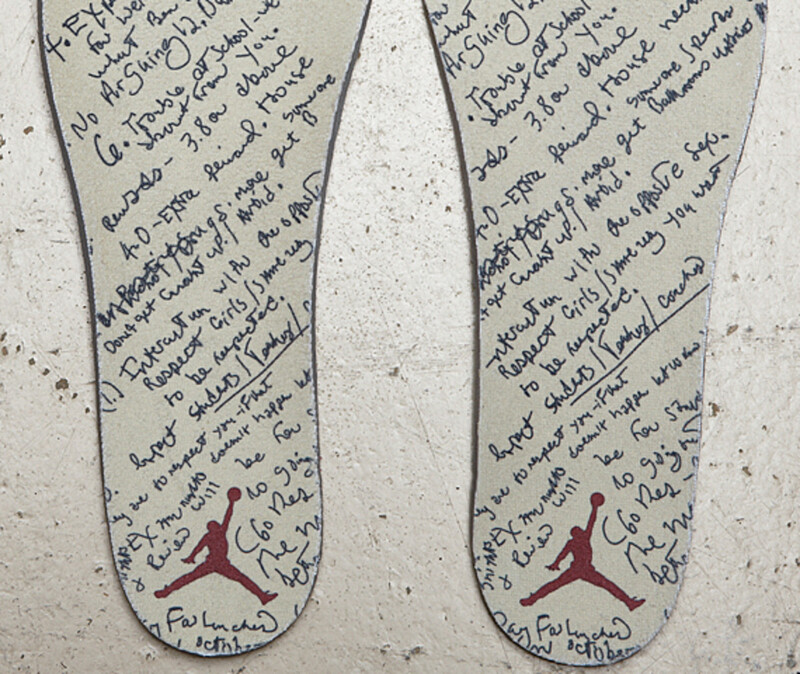 Imprinted with his high school #13 and current Yankee #2 on all the insoles, plus the special slider packaging, is the very first contract to be signed by Derek Jeter. 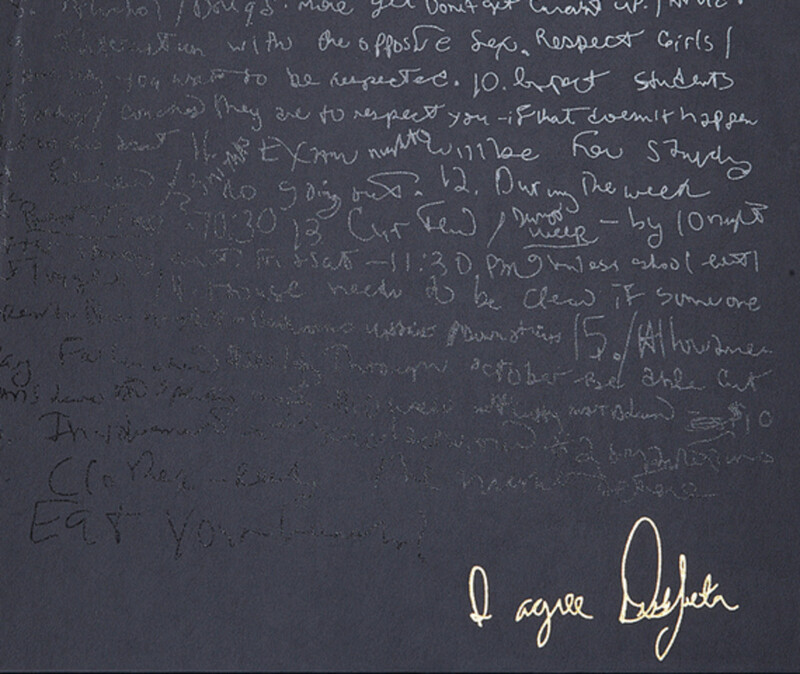 The hand written note was drafted by his father right before Jeter’s first day of high school, the contract stipulated the young man’s responsibilities with Jeter signing off “I agree, Derek Jeter”. 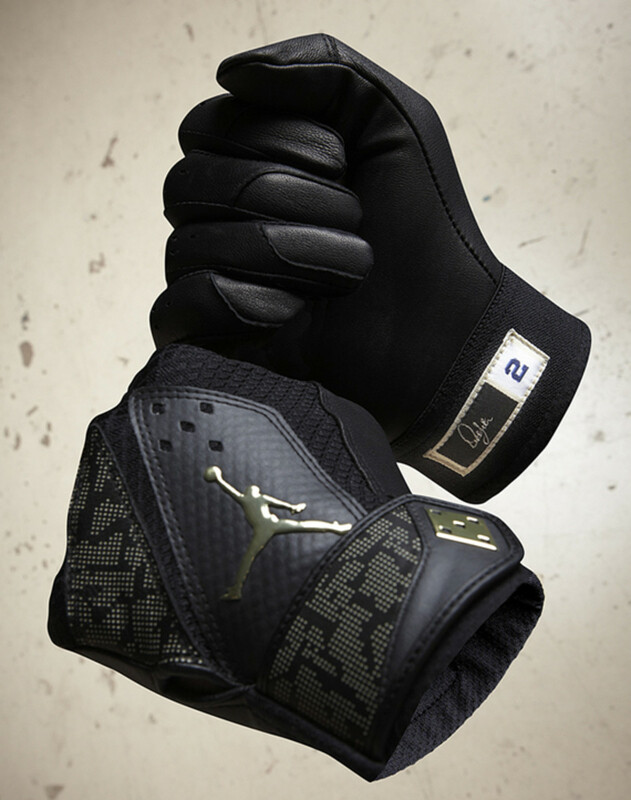 Not only it exhibit the strength of a bond between father and son. 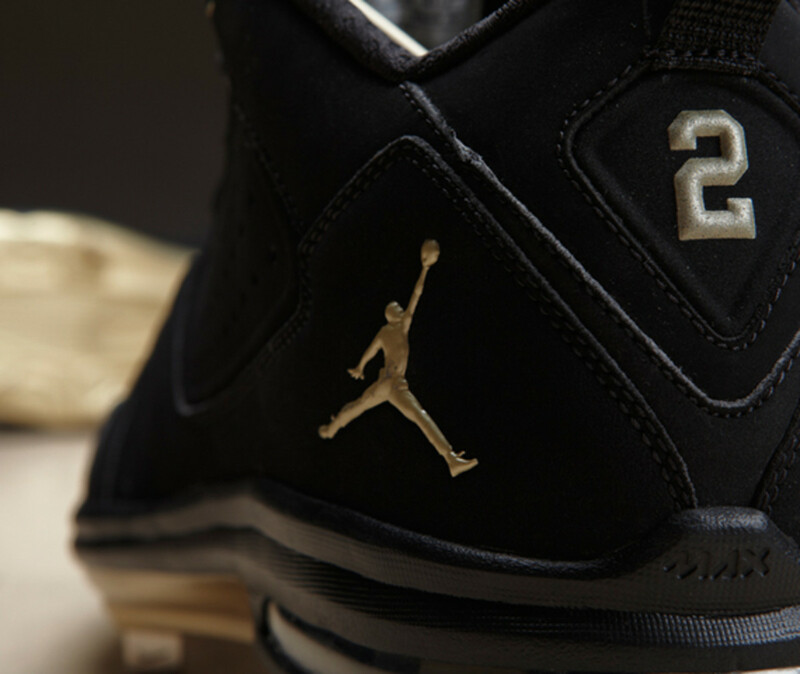 It also served as a precursor to Jeter’s greatness. 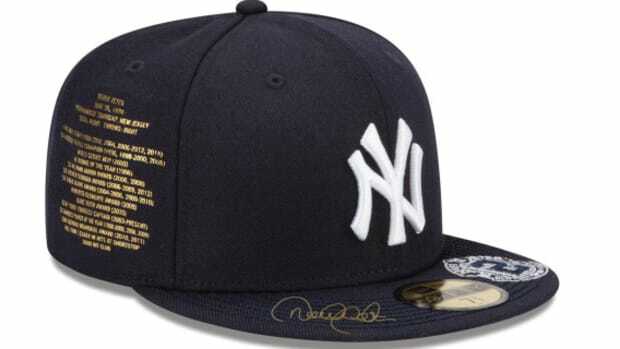 Look for Jeter and his commemorative collection in action as the New York Yankees go against the Tampa Bay Rays tonight.